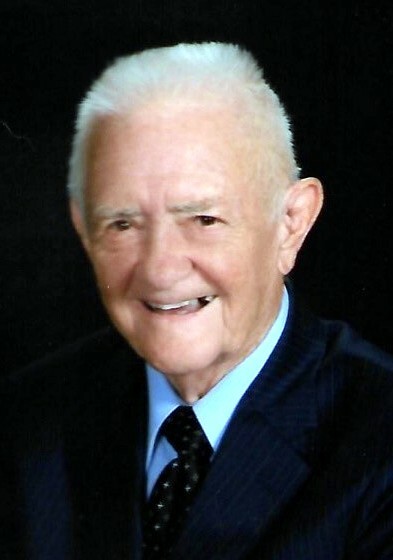 Hilton Foster, 92, died on April 8, 2019, in Valdosta, GA.
Father of Ann Foster Webb, Janet Foster, Angela Foster (Tony), Russell Foster, and Gaylette Richerson Foster; grandfather of Karen Webb Dawson (David), John Webb, Philip Foster (Julie), and Samantha Hester; great-grandfather of Ryan, Megan and Braden Dawson, and Gavin Webb; sister, Johnnie Spikes Kelly (Harold); and many nieces and nephews. He was preceded in death by his wife, Nettie Jean Spikes Foster, his parents, Luther and Tiney Simmons Foster, brother and sister-in-law, Milton and Hazel Foster, and son-in-law, Thomas Webb. Services will be held on Saturday, April 13, 2019, at Kent-Forest Lawn Funeral Home, 2403 Harrison Avenue, Panama City, FL. Visitation will begin at 1:00 pm followed by the service at 2:00 pm. Interment will follow at Evergreen Memorial Gardens. In lieu of flowers, the family requests donations to the Lower Muskogee Creek Tribe, 107 Long Pine Dr, Whigham, GA 39897.